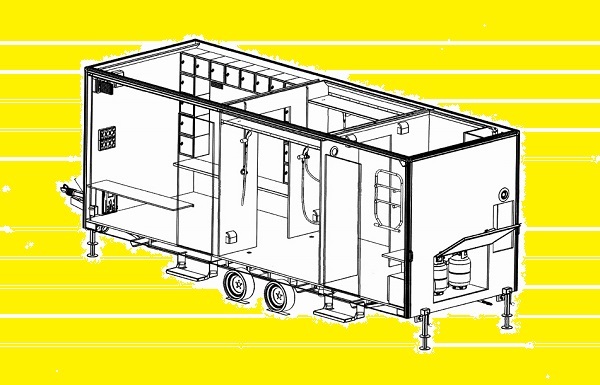 Starting with the smallest unit, the Micro, and going up to the Maxi Quad, the range encompasses 10 different models of decontamination trailer. 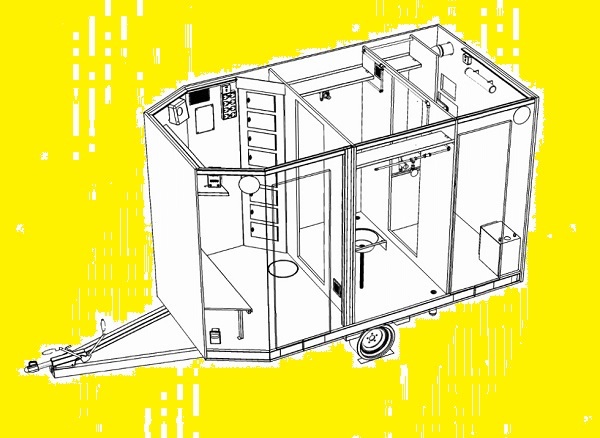 "Standard" models require connection to site services, while "Self-Contained" models have integral clean-water tanks and generator. Just a few of these products are featured on the following pages; feel free to discuss your particular requirement with our hire desk staff.